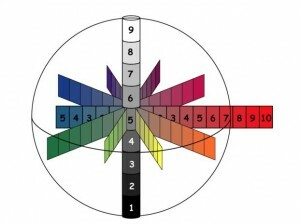 Tom Parish has professionally worked with color for years and has been exploring the science and language of color in-depth since discovering the Munsell Color System a number of years ago. Wanting to better understand the Munsell Color System and investigating new ways to think of using color and observing the growing interest and awareness of color, he reached out to Munsell for an interview with Color Services Business Manager, Art Schmehling. After explaining how the Munsell color system works, Tom and Art discuss the changes in the language of color since Albert Munsell created the Munsell Color System. Tom asks Art about some of the most interesting projects he’s worked on and some of Munsell’s educational products and tools that are available. Most interesting was the discussion of how technology has provided new tools which allow more people to interact with color. To listen to this very interesting discussion, check out the podcast on Tom Parish’s blog. We thank Tom for taking the time to talk with us and for his continued readership and support of the Munsell Color Blog. 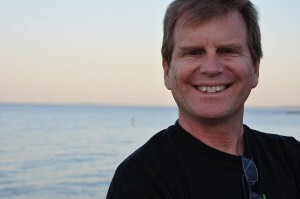 Tom Parish is an independent colorist, passionate about color correction and color grading. He also works with indie film producers as a Certified ISF Display Calibrator. 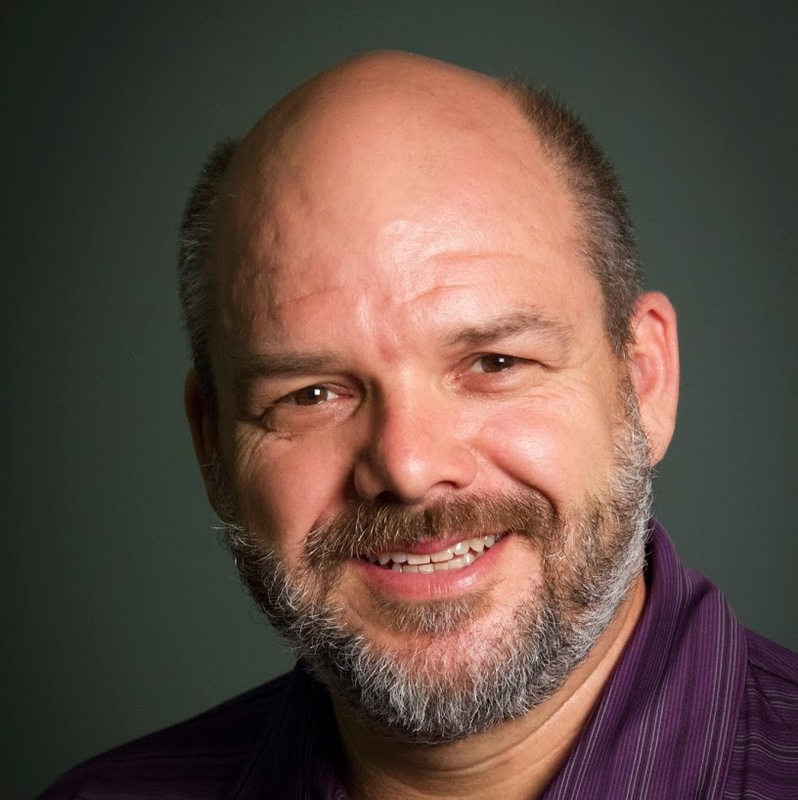 He enjoys the intersection of business and the internet, as a consultant and thought leader in social media, blogger and host of “The Tom Parish Show” podcast focusing on interviews and how-to podcasts on HD, UHD and 4K media production.